Scotland’s renowned The Bookshop Band is touring some of the finest bookstores and libraries across the USA with its repertoire of songs inspired by literature. 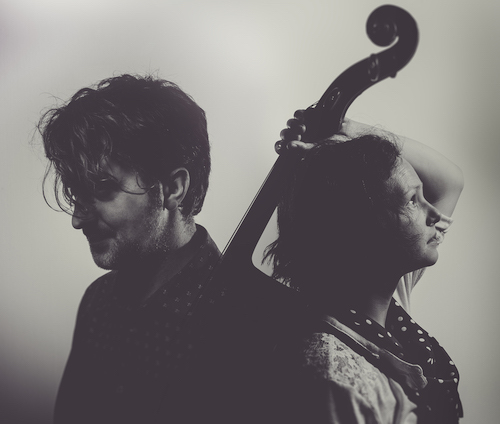 Folk duo Ben Please and Beth Porter perform across the UK and Europe – and have frequently appeared on stage with the famous writers whose work they sing about. Audiences can expect to hear songs about everything from The Adventures of Alice in Wonderland by Lewis Carroll and Shakespeare’s Richard II to Aldous Huxley’s Brave New World and Hilary Mantel’s Bring Up The Bodies. There’s also a good chance that they will perform one of the songs they were commissioned to write for the launch of Philip Pullman’s work The Book of Dust: La Belle Sauvage.